It’s official! 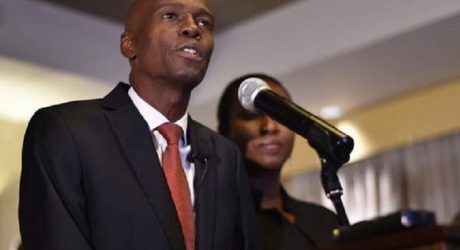 In just over a month, businessman Jovenel Moise is set to be installed as the new President of Haiti, ending weeks of uncertainty following the November 20, 2016 election. An election tribunal stamped its approval on Moise’s election yesterday, as it ruled out allegations of massive fraud at the polls. “There was no massive fraud in the election. There were irregularities, which did not affect the electoral process,” the tribunal reported. Spokesman for the tribunal, Nicole Simeon, declared that Moise, who campaigned on behalf of the Bald Heads Party (PHTK) led by former President Michel Martelly, won 55.6 per cent of the votes. His closest rival Jude Celestin only mustered 19.5 per cent of the vote. The tribunal’s declaration is being seen as vindication for Moise, 48, who had won the first round of the election in October 2015. Those results were scrapped after authorities ruled there was widespread fraud. Moise, who runs a banana export company, is expected to be sworn in on February 7 and will take over from interim President Jocelerme Privert, who was appointed after Martelly left office in February last year without a successor in place. 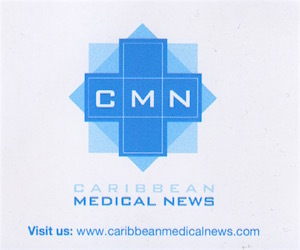 In an interview last month with the Associated Press, Moise said his first priority would be to improve the lives of Haiti’s poor, who have been struggling to rebuild their lives following the 2016 passage of Hurricane Matthew and the catastrophic January 2010 earthquake.